The beaches and other outdoor surroundings create an inviting atmosphere in Sopelana. There's no shortage of things to see and do in the area.Guggenheim Museum Bilbao and Bilbao Fine Arts Museum are just a couple of the must-sees in the area. With a vacation rental, you get a home away from home—many rentals offer full kitchens and outdoor grills for some home cooking. 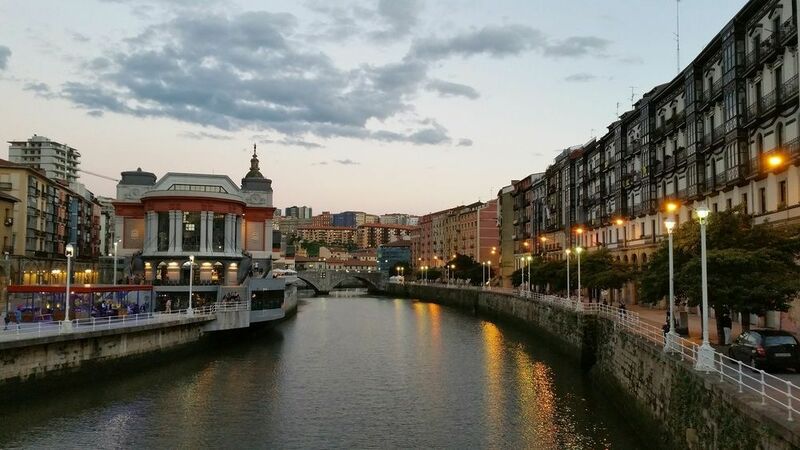 The nearest airport is in Bilbao (BIO), located 6.3 mi (10.1 km) from the city center. Consider catching a ride on the metro at Sopelana Station or Larrabasterra Station and easily see more of the city. Where to stay around Sopelana? Our 2019 property listings offer a large selection of 148 vacation rentals near Sopelana. From 20 Houses to 115 Condos/Apartments, find a unique house rental for you to enjoy a memorable stay with your family and friends. The best places to stay near Sopelana for a holiday or a weekend are on HomeAway. What is the best area to stay when traveling to Sopelana? Can I rent Houses in Sopelana? Can I find a vacation rental with pool in Sopelana? Yes, you can select your preferred vacation rental with pool among our 13 vacation rentals with pool available in Sopelana. Please use our search bar to access the selection of vacation rentals available.